Through providing “Clothing with a conscience” we aim to create activewear that not only empowers and motivates females to be fit and active, but that also enables them to feel that they have made a personal contribution to the people and causes within the world. 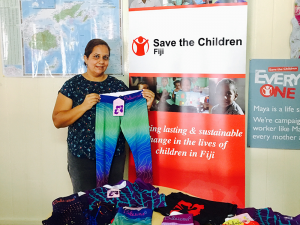 We have donated $4880 FJD worth of Bulalicious Activewear to the children affected by Cyclone Winston who are living on the Fijian Island of Koro through Save the Children Fiji. 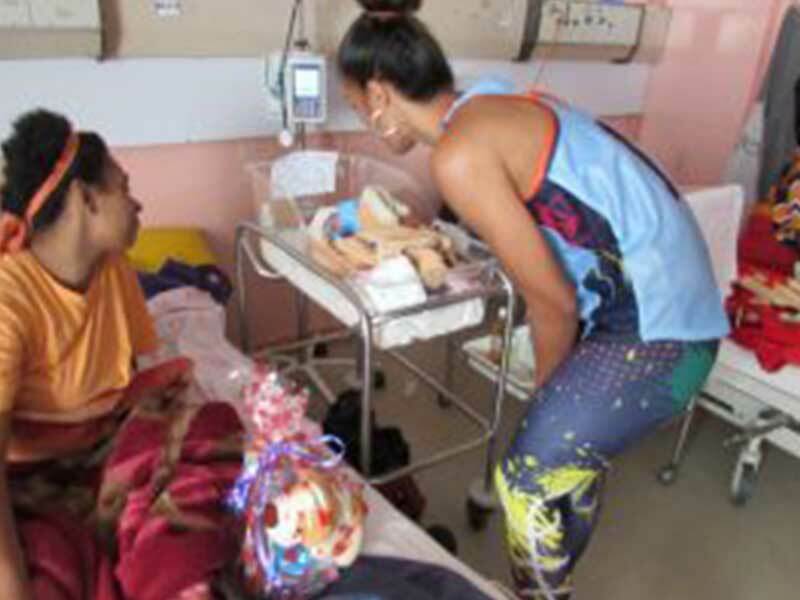 Their CEO Iris-Low McKenzie received the donation and said this would be the first time children on the Island would have received branded activewear. 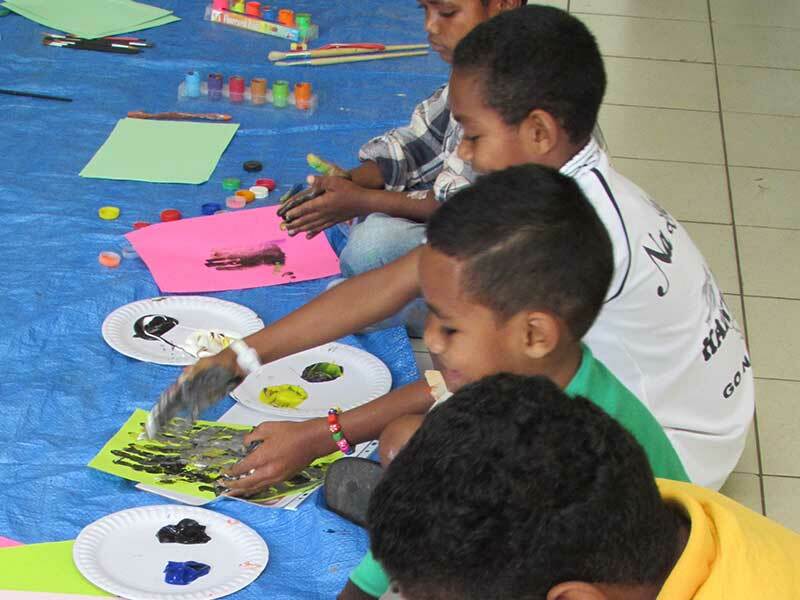 The donation coincided with the healthy eating programme that Save the Children Fiji were delivering on the island. Our Bulalicious Activewear team and Ambassador Suka were delighted to be invited to a day of re-planting coral in the Fijian village of Votualailai on the Coral Coast in Fiji. This was an eye opening experience for all of our team who were able to see the impact of climate change through the whitening of the coral. 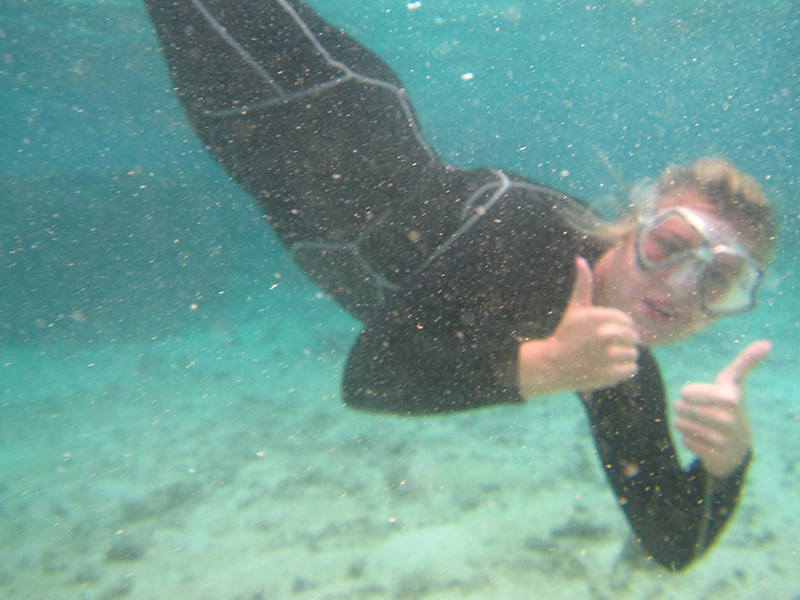 Our team spent several hours diving down and attaching live coral to coral farms. We hope our actions have enabled more coral to grow and keep the beauty of the under water world alive. 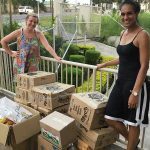 When Cyclone Winston hit our team and Miss World Fiji Brittany Hazleman purchased $500 FJD worth of food and aid which was then packaged and sent out to the aid relief for those affected by the category 5 cyclone. 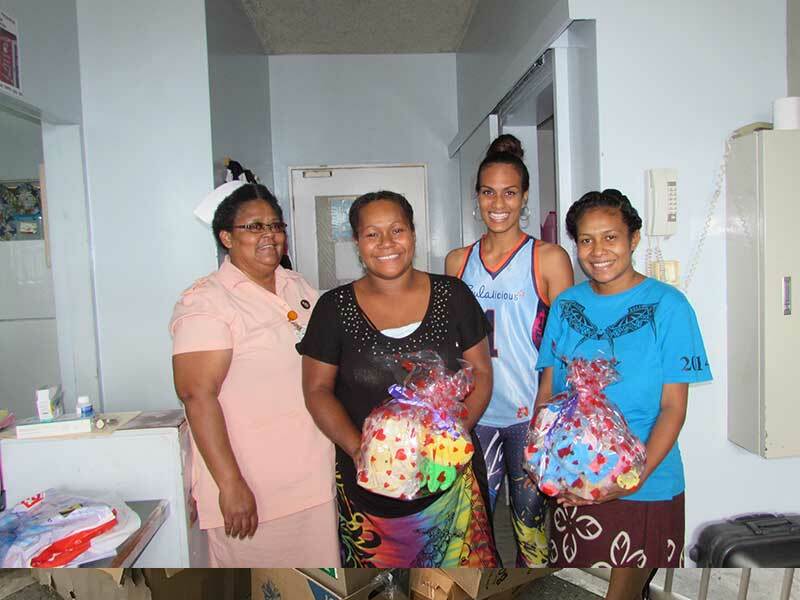 Our team donated ‘New Mum Packs’ to the mothers and babies at the CWM Hospital. Some of the babies were only hours old and their mother’s allowed our team to have a little squeeze. The packages consisted of baby wipes, dummies, teddy bears, nappies, towels, soaps, creams and lots of goodies for mum and baby. 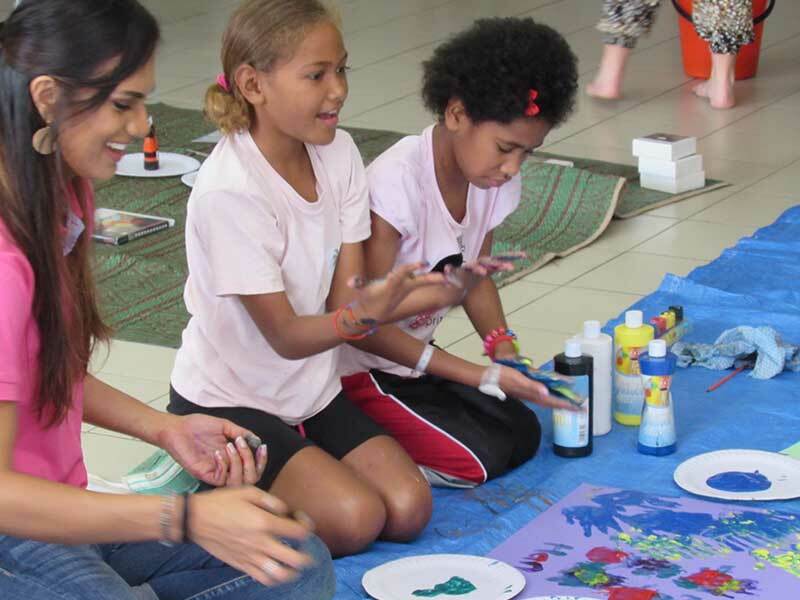 We had so much fun teaming up with Miss World Fiji Brittany Hazleman to deliver an arts and craft morning for the children at CWM Hospital in Suva. It was a morning filled with lots of messy hands, face paintings, fruit, basketball printing and lots of fun and games.